Our products are based on software framework called Springfield WebTV, a name derived from the popular TV show The Simpsons. Daniel’s role is to plan the different WebTV services in Springfield, which are named after characters in the TV show and form the core of our products. 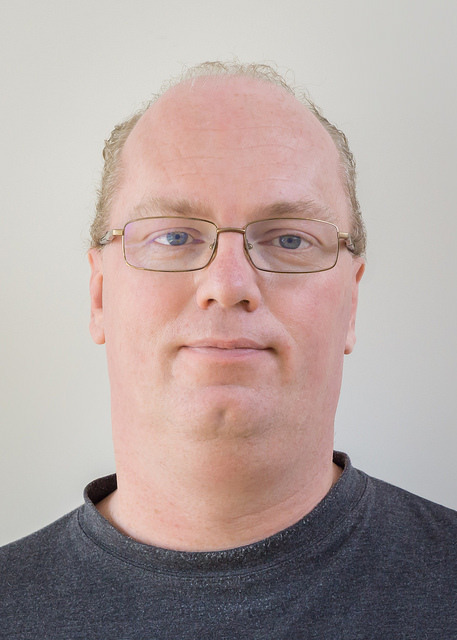 Daniel has been involved with the Dutch part of the Internet since the late 80s with activities ranging from providing email from his bedroom (BBS) to helping early ISP’s (xs4all). 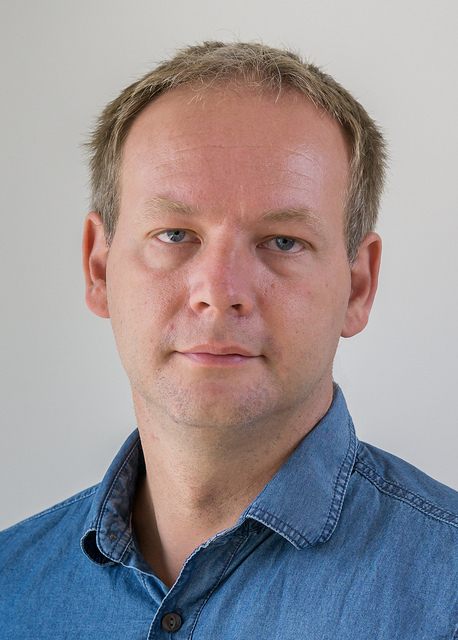 He was also CTO of the Dutch television broadcaster VPRO, and the original developer of the once popular OpenSource CMS MMBASE at a production company called Submarine. Daniel has trouble keeping his private pleasures (music and movies) out of his work which has resulted in his involvement in platforms like 3voor12 and www.cinema.nl. David is our HTML5 guru. He knows everything about compatibility, features and tricks within the new major revision of HTML. David works mostly on front-end development including translating user requirements into proper interaction designs. Josh has extensive experience in software development and uses this expertise to managing several projects in our office, beside the regular bookkeeping he doing for our organisation. 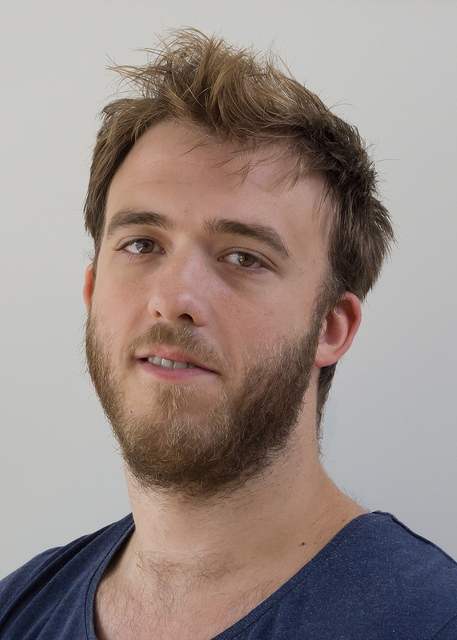 Pieter is a versatile software developer who specializes in developing both backend and frontend solutions for video applications. He is always curious about new techniques and with over 7 years experience he can help you translate your idea into a working product. 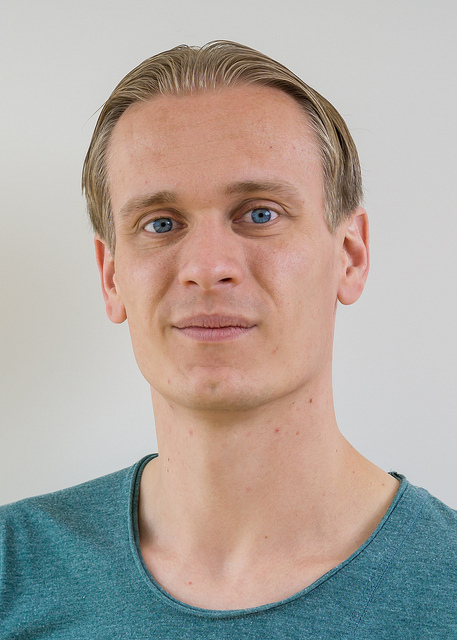 Rutger started working at Noterik in 2003 when he became responsible for the coordination of webcast services. Since 2009 Rutger is the linking pin between requirements from the market and our general product development. 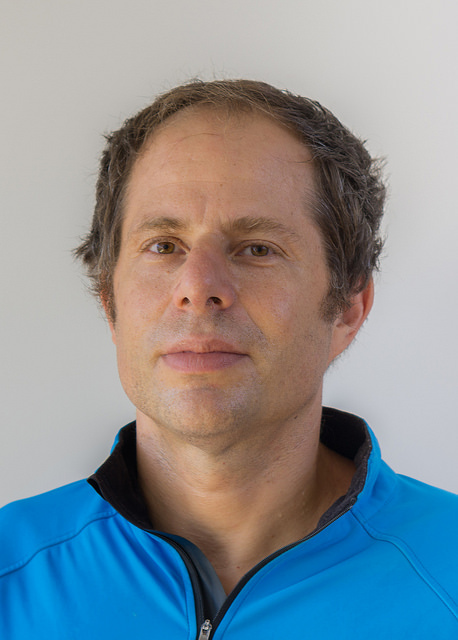 Jechiam is co-founder of Noterik. He is involved in R&D and new business cases. He is the founder of Baking Lab, an educational bakery in Amsterdam that explores the narrative of bread making. 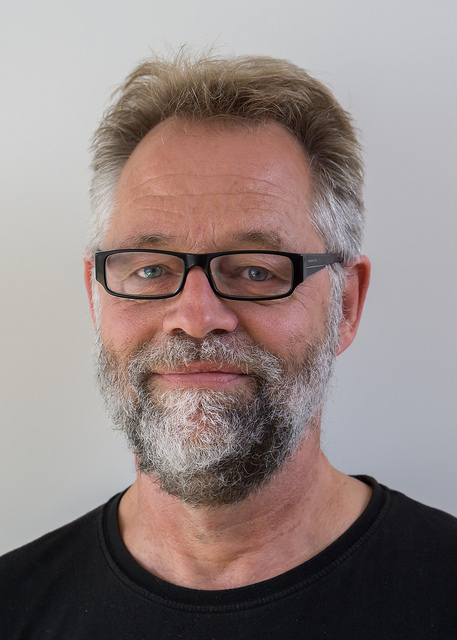 He was the driving force behind a playful City Trees art installation and advises companies like Impact R&D and Evy Psychologen Praktijk about their use of new technologies.